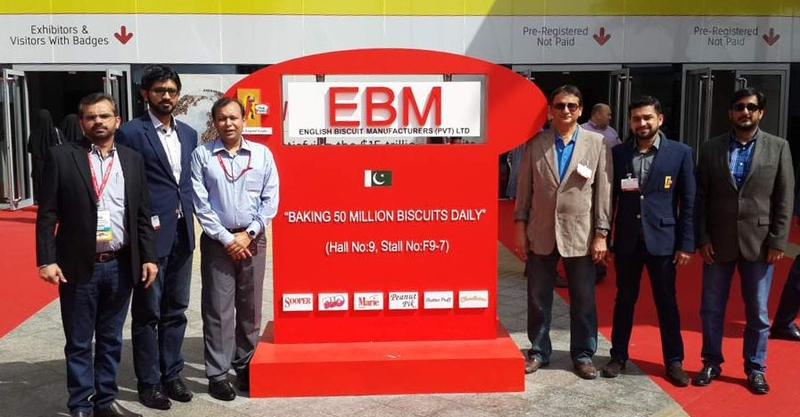 EBM was the only Pakistani company that was present on most sought after locations at the Gulfood Exhibition and hence a means of promoting the Pakistani heritage and origin. The overall response that EBM received from potential buyers was phenomenal. EBM’s commitment to go global while remaining true to its roots is being served by keeping abreast of global trends needed to satiate the international consumer needs. English Biscuit Manufacturers (Private) Limited, the makers of Peek Freans biscuits, was established in 1967 as the first manufacturer of wholesome, hygienic packaged biscuits in Pakistan. For over 48 years, EBM has been a symbol of trust and confidence for consumers, making it the leading biscuit manufacturer of Pakistan. 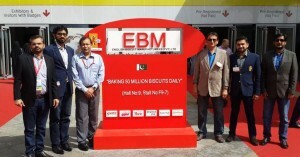 EBM is the first biscuit company in Pakistan to have achieved ISO 14001, ISO 9001 and HACCP certifications. The Peek Freans brand also enjoys the internationally acclaimed Super brands status.